Updated Aug. 10, 2017: Lily’s cancer is back after five years of being cancer-free. 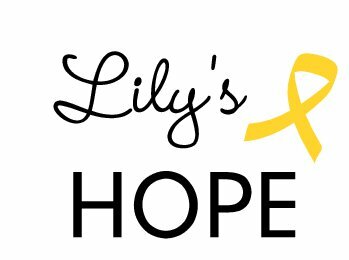 Lily and her family are “going to war,” and the PHDC is going with them to play a small role in assisting with the resurrection of the Lily’s Hope 5K run/walk on Sunday, Nov. 12, 2017 in New Market, Maryland. This page will be soon be updated with entry information and other important details. The radiologist did see something on Lily’s scan 10 days ago. Our worst nightmares have been confirmed and Ewing’s is back. Lily was five years clear and almost to the exact date of her original diagnosis, six years ago we have the same feelings. Our hearts are broken but with clear eyes and a fierce 16-year-old we are ready to battle up. We ask for you to lift Lily up in prayers. Hold your love ones close, tell them you love them, and pray. Pray very hard for our family because we are going to war. 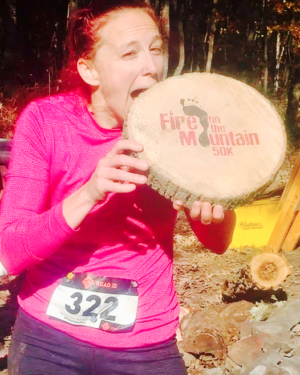 * 2012 race page (results, photos) now posted – click here and enjoy! Hard to believe that this time last year Lily was in isolation for eight days due to an infection from her first round of chemo. In fact, that’s what Lily and I were talking about today as she was preparing to go to sixth grade with all of her peers. Lily is currently in remission for Ewing’s Sarcoma. She has had a difficult year but is now smiling and moving forward. PPF was a HUGE part of our lives last year. As Lily’s parents we needed to make sure Lily was receiving all the medical care necessary. PPF along with incredible fundraisers for our family made it possible for me to take off the entire year. Frank and I have now learned that it is time to pay it forward. We know how important it is to have that family time when someone is ill and not worry about daily expenses. We are looking forward to helping others.